Clint Eastwood - Original Contract signed by Clint Eastwood - William Morris Agency. A once in a lifetime opportunity to purchase an original Clint Eastwood contract, signed by the Hollywood legend himself, Clint Eastwood. Size: 14" x 8.5" (36cm x 22cm). Would look fantastic framed with a Clint Eastwood photo. An authentic signed contract like this, is a sound investment piece for the future, which you can enjoy right now. The contract was between William Morris Agency (Clints Agent), and Clint Eastwood, between 8th May 1973 - 7th May 1976. 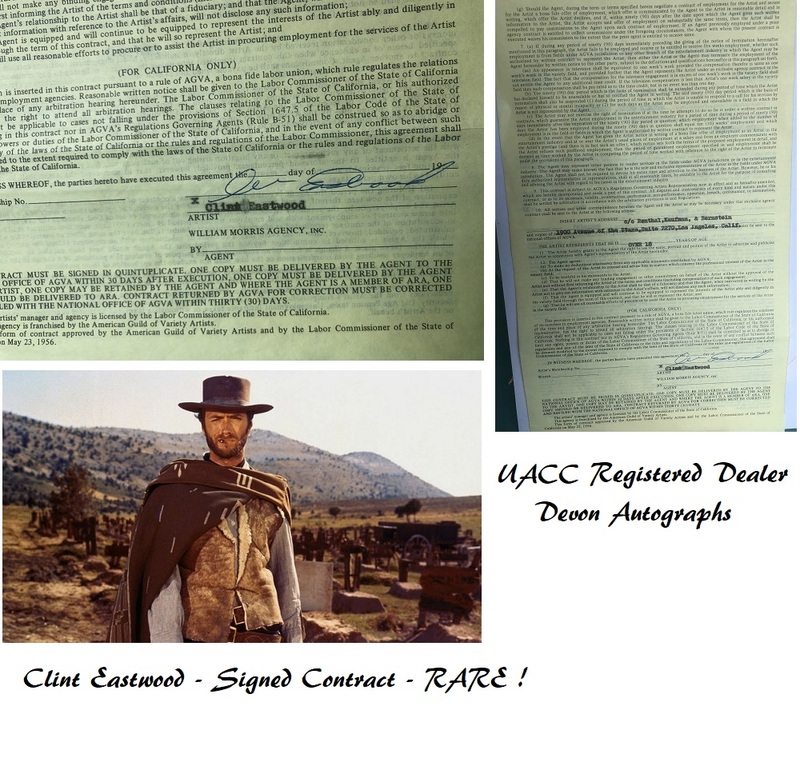 See also our Clint Eastwood signed photos (PSA/DNA) and our UACC Registered Dealer autograph display for "The Good, The Bad, and The Ugly"
We are UACC Dealer #RD336 - Devon Autographs. Only UACC registered dealers are on the UACC recommended dealer list. 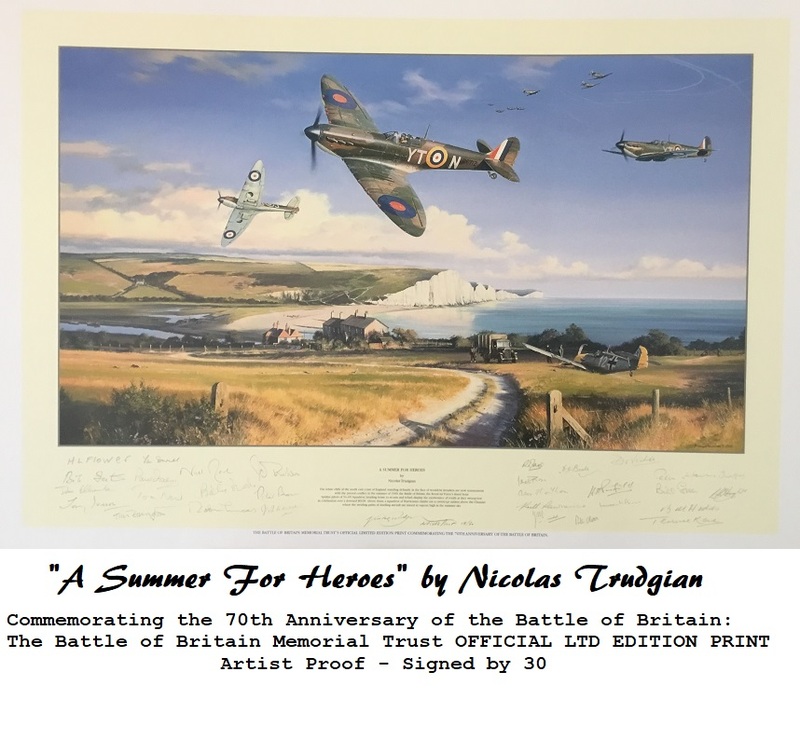 Do not miss out, and use the 'Buy It Now' button ! We ship worldwide with DHL Worldwide Express.